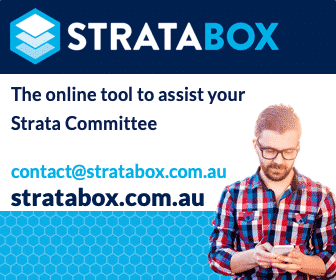 Looking for the latest strata title information including the latest strata news, Q&As and useful links on a specific strata title topic? Try our Strata Topic Pages! Just click on the topics below to access detailed strata title information about each topic. New information and links are added to these pages regularly. Be sure to check back on a regular basis to be kept up-to-date. If you are after strata information particular to your state or territory, try our Information pages organised State by State. They can be found here: Strata State Information Pages.